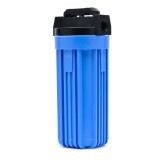 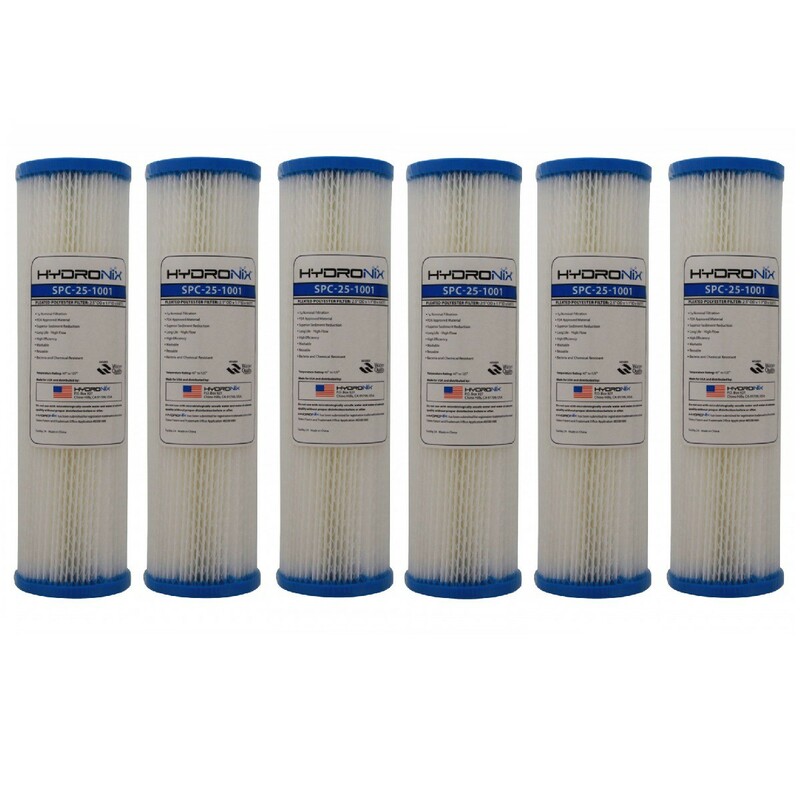 Resistant to both bacteria and chemicals, the SPC-25-1001 Hydronix pleated sediment water filter (available here in a 6-pack) is ideal for keeping virtually all dirt, sand, and silt out of your water. 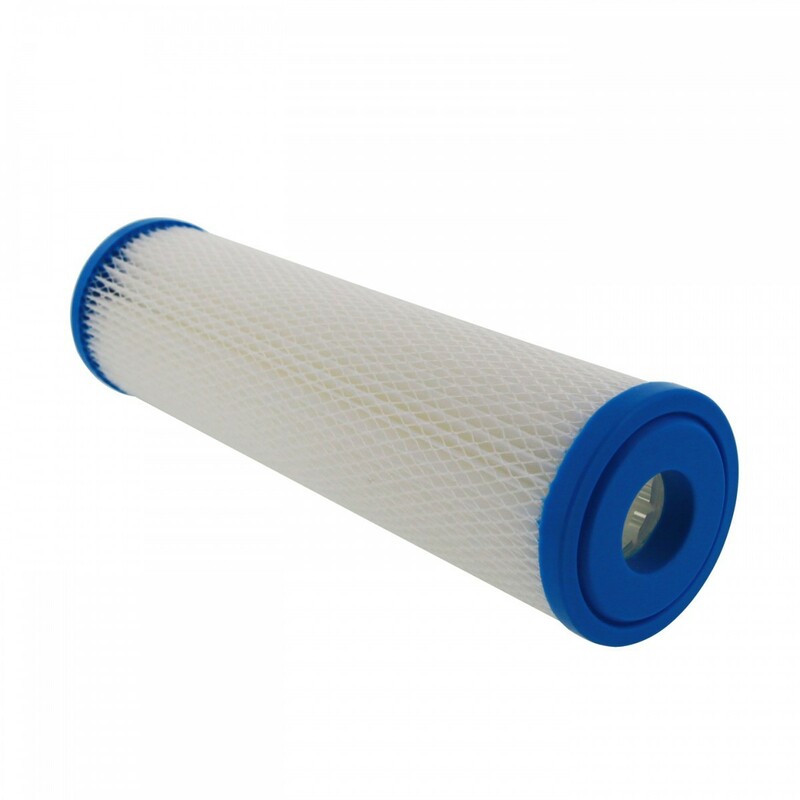 Featuring a pleated design that allows it to capture more dirt, this filter is ideal for use in a variety of applications--both residential and commercial. 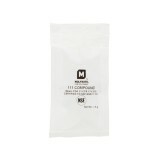 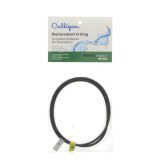 Washable and reusable, for enhanced value. 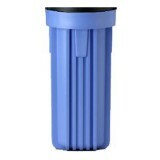 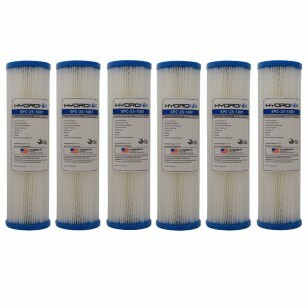 Order the SPC-25-1001 Hydronix Pleated Sediment Water Filter 6-pack today!